TKO Miller Advises TechCanary Corporation on its Sale to Applied Systems, Inc.
MILWAUKEE, WI (April 10, 2019) – TKO Miller is pleased to announce the successful acquisition of TechCanary Corporation, a leading InsurTech company and the #1 source for insurance solutions on the Salesforce Platform™, to Applied Systems, Inc., a leading global provider of cloud-based insurance software. 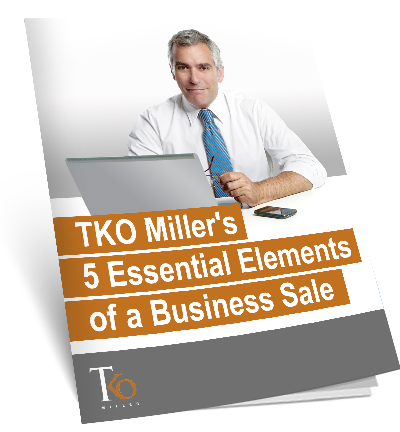 TKO Miller acted as TechCanary’s exclusive financial advisor during the transaction. TechCanary Corporation, founded in 2013, is a leading InsurTech company. Headquartered in Milwaukee, Wisconsin, TechCanary is a full-featured, cloud-based, analytics-driven insurance solution based on the Salesforce Platform™. This acquisition expands Applied’s sales and marketing solutions and demonstrates the Company’s commitment to automating both front and back office workflows for every role within an agency, insurer, and MGA. 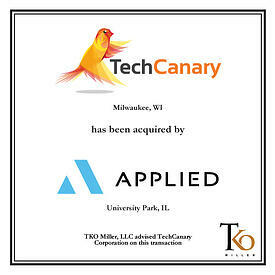 Applied will continue to operate TechCanary’s current Milwaukee, Wisconsin office. Headquartered in University Park, Illinois, Applied Systems, Inc. is recognized as an innovation leader and the world’s largest provider of agency and brokerage management systems, serving customers both nationally and internationally. TKO Miller, LLC is an independent, advisory-focused, middle market investment bank. With over 130 years of collective transaction experience, TKO Miller provides merger and acquisition and financial advisory services for privately-held and private-equity owned businesses, with a special focus on family-and-founder-held businesses. 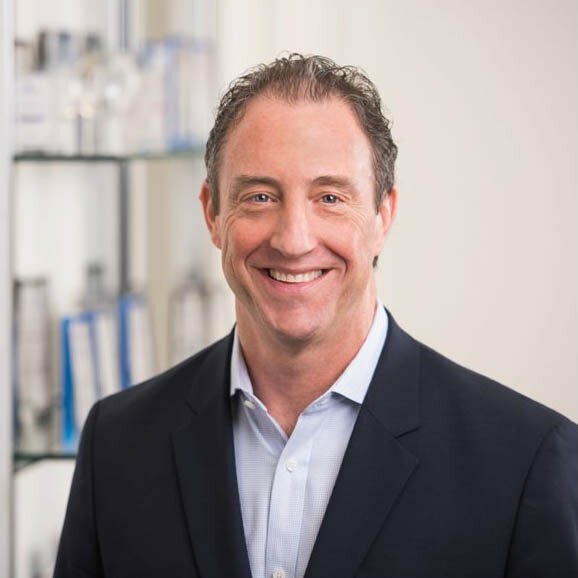 TKO Miller aims to bring value to clients by combining outstanding people with a results-oriented, flexible approach to transactions. 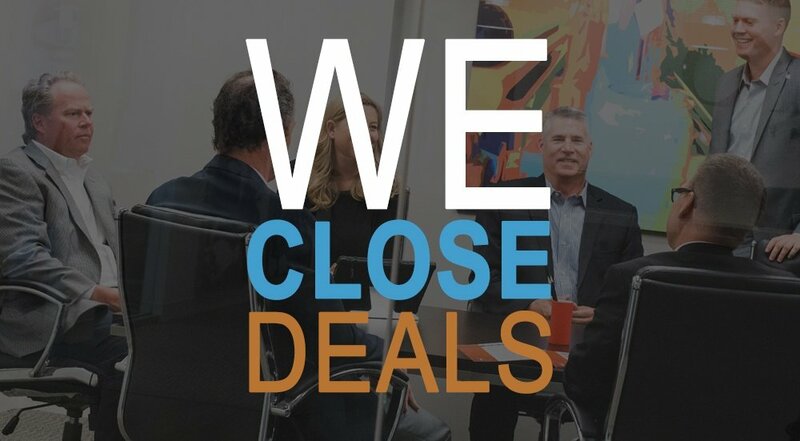 Our services include company sales, recapitalizations, asset divestitures, and management buyouts. TKO Miller has a generalist focus, but has served clients in a wide range of industries, including manufacturing, business services, consumer products, and industrial products and services. For more information, visit our website www.tkomiller.com. Download our Free eBook for practical knowledge on making the most important sale you will ever make. 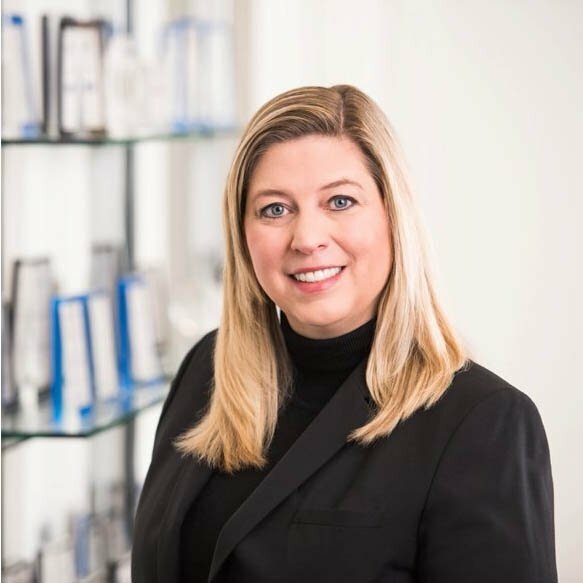 Tammie Miller has spent more than 25 years in investment banking with an extensive background in healthcare, business process outsourcing, manufacturing, industrial services and food ingredients. She began her career in the heart of Wall St. with Lehman Brothers where she worked with the Mergers and Acquisitions team. She also worked with other well-known banks including Alex. Brown & Sons, Kidder Peabody and Grace Matthews. In addition to investment banking, Tammie also brings operating experience to the table. While she was part of Cobalt Corporation (formerly Blue Cross Blue Shield of Wisconsin), she served as Senior Vice President of Operations of Innovative Resource Group (now APS Healthcare) where she was responsible for over 400 employees and $50 million of revenue. Tammie is a Chartered Financial Analyst and holds a BA and an MBA from the University of Chicago. She is a mother of three and wishes she had time for hobbies.